Dr Jengo's World: More Details on GTA Online.. Goodbye Social Life! More details were revealed on the upcoming GTA Online and it's proving the fact why Rockstar named the multiplayer feature, "GTA Online" and not just GTA V's Multiplayer mode. GTA V is set in San Andreas and so will GTA Online.. at least only for now.. Other famous locations like Liberty City will be added to GTA Online sometime in the future (Vice City as well?!). This emphasizes the promise that more and more content will be added in the future to GTA Online. Almost all activities from the Single Player mode will be available, including the important ones: Robberies, heists, assaulting gang hideouts, hijacking vehicles & even tennis, golf and base jumping. Many GTA fans have been clamouring for 2-player co-op modes in GTA. We want to play and Niko and Roman! Rockstar answer: Play as a crew! 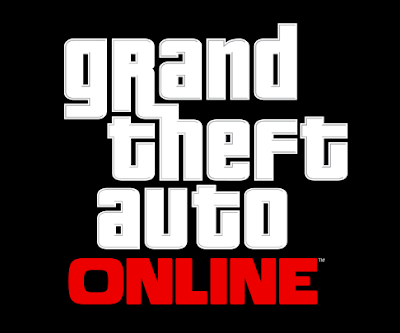 GTA Online almost looks like a MMO from what I've seen of it so far. So Good Bye Social Life or.. maybe I can meet with all friends online in GTA Online!